Housewives Choice stock a range of high quality reconditioned machines. Every machine has been through vigorous testing and maintenance to ensure only the highest quality and reliability. 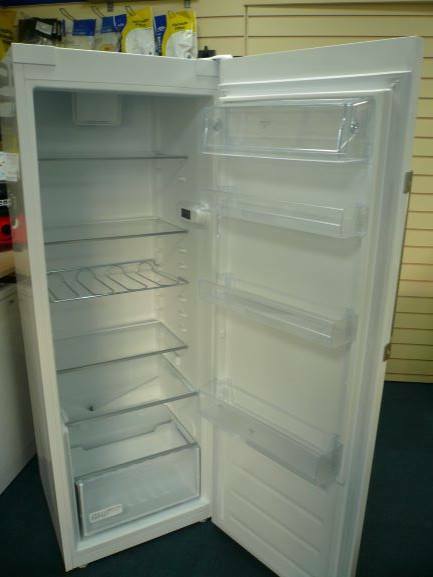 We offer an all-inclusive delivery and installation service and 3 months warranty with every reconditioned appliance that we supply at NO EXTRA CHARGE.